Highland Park has probably converted more people to single malt whiskies than any other brand today. 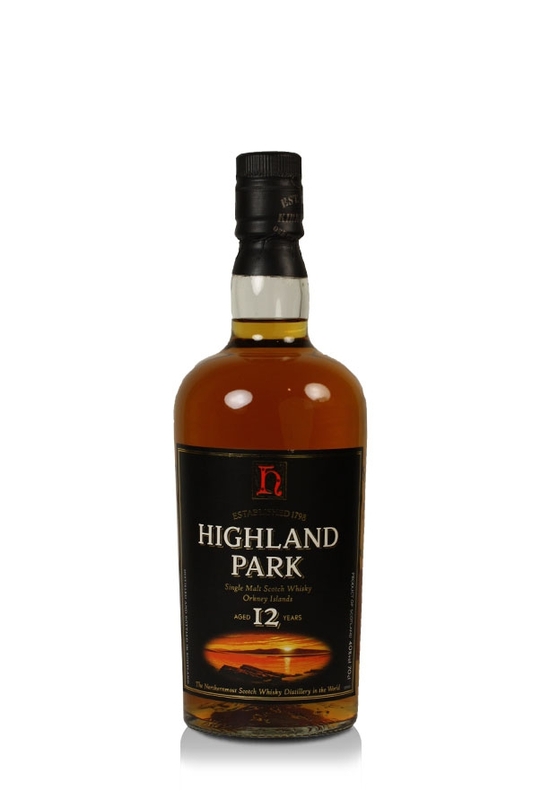 The Highland Park 12 Year Old Single Malt Whisky has achieved the status of the entry level malt whisky that other producers aspire to and as such has become the initiation into this world for malt whisky drinkers the world over. It is characterised by heather honey notes on the nose together with some citrus fruit. On the palate it is smooth and full with some green tea with jasmine, peaty smokiness and quite a long peppery finish. In his Malt Whisky Companion expert taster Michael Jackson refers to it as: "The greatest all-rounder in the world of malt whisky", a fine tribute indeed.